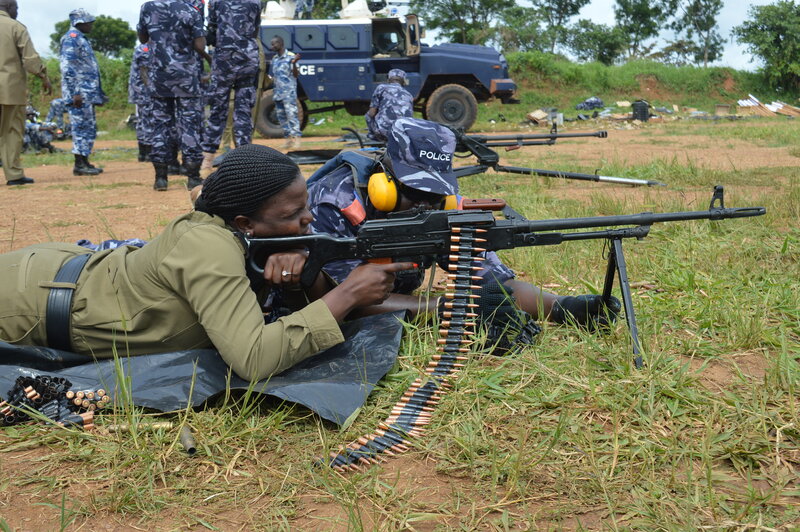 MASINDI – A total of 120 police trainers have been set for refresher training in a bid to shore up their skills in modern policing. The officers, who are at different ranks starting from Assistant Inspector of Police to Constable, are expected to report to Police Training School (PTS) at Kabalye in Masindi District on January 13, 2019, for their refresher course that will last six weeks. According to a police message issued on Wednesday evening by Senior Commissioner of Police John Godfrey Musana, the officers are supposed to carry their personal effects. Other things trainees are required to go with include physical training kits such as t-shirts, tracksuit, canvas shoes and gumboots. At least 36 policemen have been selected from Kampala Metropolitan that covers Kampala City, Wakiso and Mukono districts. These include 14 ASPs, two Inspectors of Police (IPs), six Assistant Inspectors of Police (AIPs), seven Sergeants, six Corporals and a Constable. Police spokesperson Emilian Kayima confirmed the training.